New leak from Kid Ink, with some production from Chicago's Young Chop. Do you like the collabo? Stream City On My Back (Prod. By Young Chop), the newest drop from Kid Ink. The cut was released on Thursday, October 17th, 2013. Things are looking better for Kid Ink with each new release, which City On My Back (Prod. By Young Chop) has proven yet again. 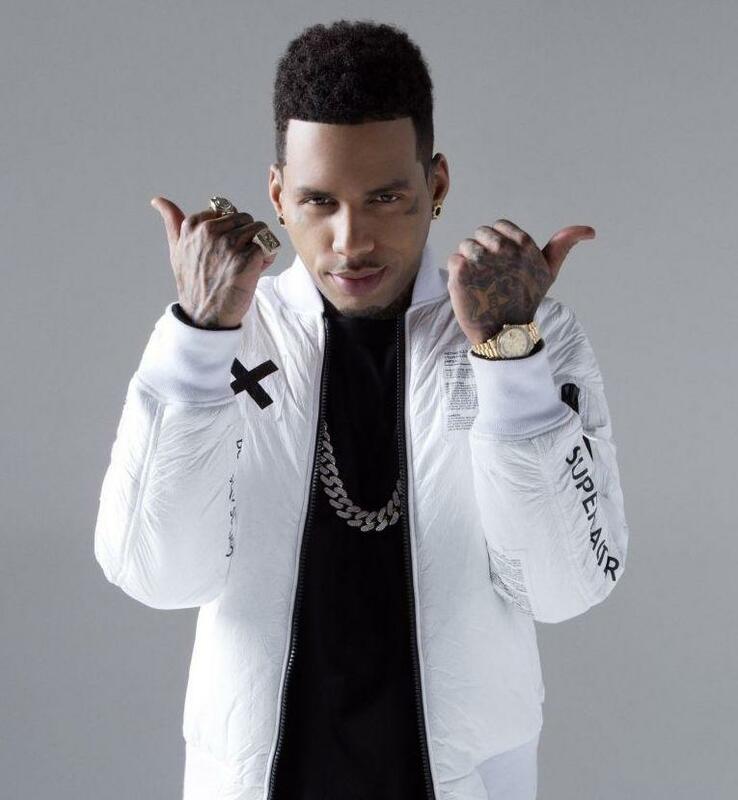 It's worthy addition to the impressive body of work Kid Ink has been developing over the years. We're looking forward to hearing what's next. Have you heard Kid Ink's My Own Lane (Prod by Ned Cameron)? 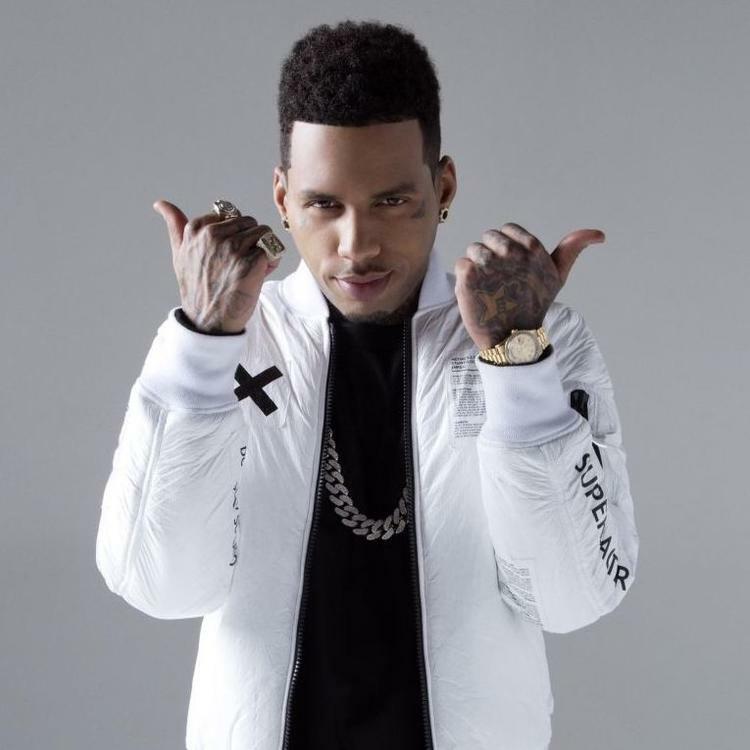 Check out Kid Ink's profile page for the most recent info, news, songs, and mixtapes. Check out Kid Ink's Facebook and Twitter. Til it's over, til it's over"